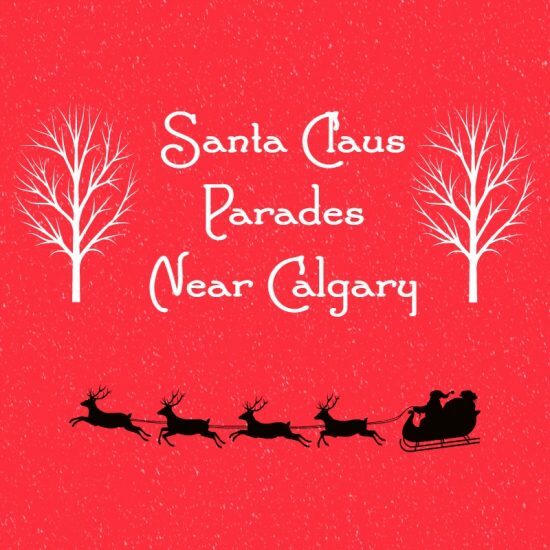 Calgary hasn’t had a Santa Claus parade for years (although there is one community parade now) but you don’t have to miss out. Here is a list of Santa Claus Parades and Light up events that are only a short drive from Calgary to kick off the Christmas season. Features: operating for over 30 years. More than 100 participants and up to 8 large marching bands each year, lots of candy and floats. Features: Live music, entertainment,fire pits, hot chocolate, unique gifts, sales and more! Light up George Lane Park prior to the parade at 5pm. Location: The parade will start at Divine Mercy Catholic Elementary and end on Masters Boulevard. The parade is open to the public – other related events are for residents only. Features: activities typically include a visit from Santa, wagon rides, sugar shack, cookie decorating, craft sales, late night shopping, fireworks & much more! Features: activities typically include fire-pots with free hot dogs and hot chocolate, kids crafts and activities, visits with Santa, choir singing, the lighting of the 30 ft tall tree on top of the Rexall building and more! Features: Tree lighting as well as late night shopping, bonfires, free roast beef on-a-bun, Christmas Tree lighting, caroling, fire works, craft sale, wagon rides, and more! Have you been to any Santa Claus Parades near Calgary? Do you know where we can park for the Airdrie parade? 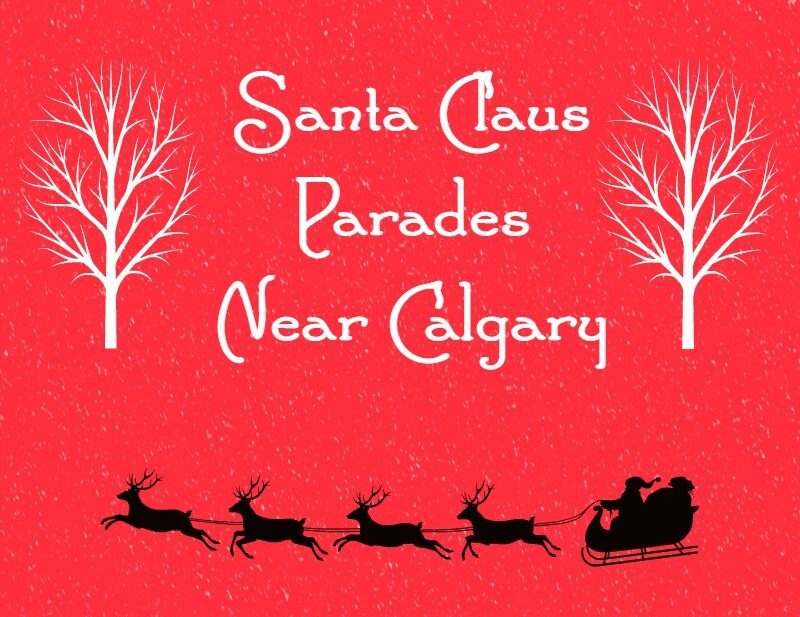 Is there a Santa Claus parade for Calgary and I was wondering why it is not listed and this will not be good for Calgary if don’t have one cause my kid and every over kid looks forward to see the parade and gets more interested in Christmas and with out the parade I think they are will be upset and sad.